District 26 Toastmasters 2014 Spring Conference with Mark Brown! Early Bird Registration Coming Soon! Fundraising helps keep costs low! 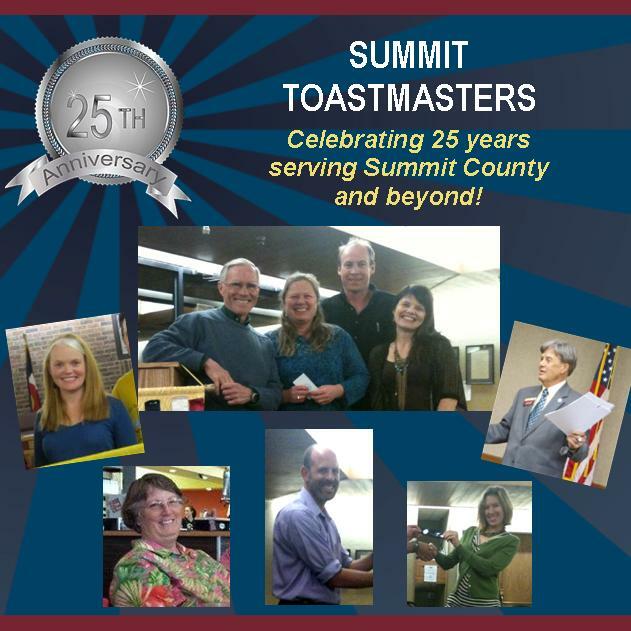 District 26 Toastmasters is a 501(c)(3) organization. We look forward to seeing you at the Spring Conference in Loveland! This entry was posted in General, Meetings and tagged District 26, Mark Brown, Toastmasters, Toastmasters Conference, Toastmasters District 26. Bookmark the permalink.